Microsoft has emphasized digital ink across many of its products, and that includes the Office suite. Naturally, that hasn't really applied to the Office apps on Mac since there aren't any macOS devices with a touch screen. 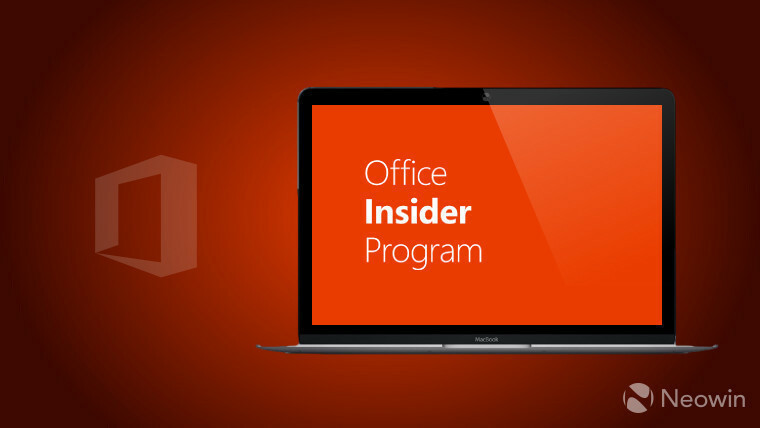 But with the latest Office Insider build, Microsoft has addressed that, at least to some extent. 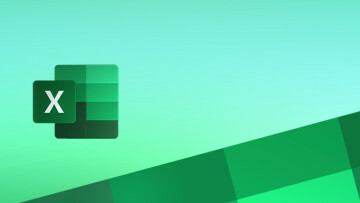 The company is rolling out build 16.22.19020302 to Office Insiders in the Slow Ring, and it comes with a single item in the changelog. 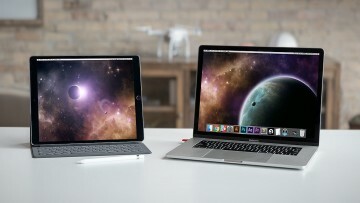 With this update, users can now draw using the touchpad in Word, PowerPoint, and Excel. The solution is not optimal, but it shouldn't come as a surprise that Microsoft would find a way to add support for inking on macOS. The build is a preview of the February update for Office 365, and it should roll out to the general public within the coming weeks. There are no known issues in this release. 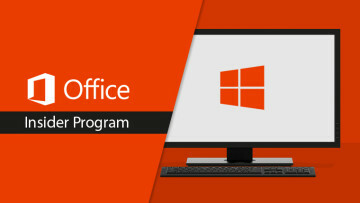 Late last month, Microsoft finally released its Office apps in the Mac App Store, so if you have an Office 365 subscription, you can now get them from there.